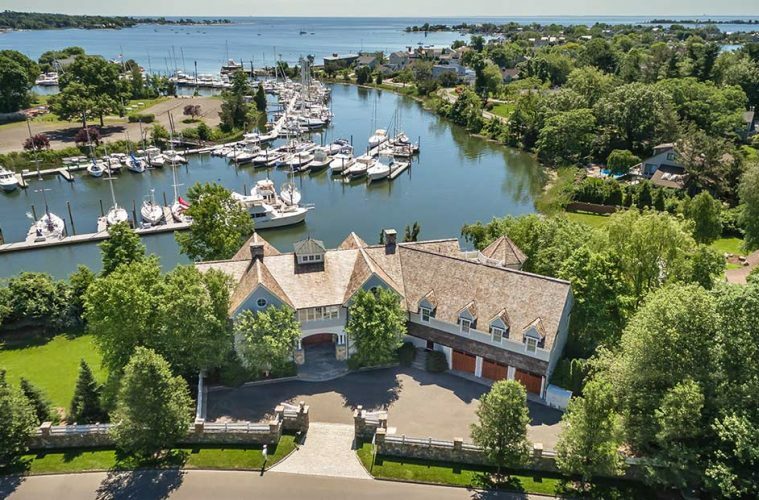 A gated entry welcomes your arrival to this maritime estate beautifully sited on 270’ of waterfront. Wake up to majestic sunrises and end your day with brilliant sunset skies while sipping chilled wine from fabulous balconies and a rooftop deck that allows for seamless indoor/outdoor living and entertaining. Boasts dramatic yet intimate spaces thoughtfully planned to take full advantage of sweeping views of Saugatuck Harbor and LI Sound. With a stunning reimagined interior showcasing Brazilian teak floors, high ceilings and ship-inspired design elements that epitomize the best of shore living. Located just one mile from Saugatuck restaurants, the train and I95.